Yeah, the truth of it is I always want to work on something new. It just turns out that as I’m coming up with these ideas along the way, I realize, “Y’know, this could really work on a Zelda game.” And it sort filters back into it and in the end, we come back into another Zelda project. Working on “something new” has always been Nintendo’s strong point, though the possibility of Aonuma coming up with some ideas that wouldn’t fit Zelda and gladly leaving the series (if for a short time) is somewhat disheartening. I’m very fond of Aonuma’s work in Zelda, and am thankful that so far his new ideas have fit very well within the series. More quotes and thoughts are after the jump. The IndustryGamers interviewer was concerned with overlapping development times between Zelda and Mario series and Nintendo’s new consoles. “I would think that it would be in the best interest of Nintendo to have, for example, a new Zelda at the launch of a new console like the Wii U.” Aonuma attributed this problem to the long development period for Zelda games. 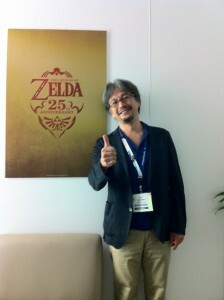 With regards to Zelda, the development process is typically around 3 years and that’s a pretty big timeline obviously. So you’ve got a timeline for a given Zelda game and you’ve also got a timeline for new hardware. So obviously when those two timelines can line up neatly, then, yes we’d love to have something out and available at launch. … But in general, the timeline for new hardware is actually shorter than the timeline for a new Zelda game. And because of that, when they don’t line up correctly – and that’s often the case – it’s extremely hard to coordinate getting that title out as a day one title. While Zelda won’t be available at Wii U’s launch, there will certainly be one in the works. What I found most interesting in this interview is that Aonuma’s focus in the later stages of Wii U’s development was how a new Zelda would work on the console. This means that the console was made with Zelda in mind, and the next game is sure to take full advantage of the new technologies the Wii U offers. The way I was involved in many ways in the project was as the representative for how Zelda will evolve with this new console. That was the perspective I brought to those meetings. 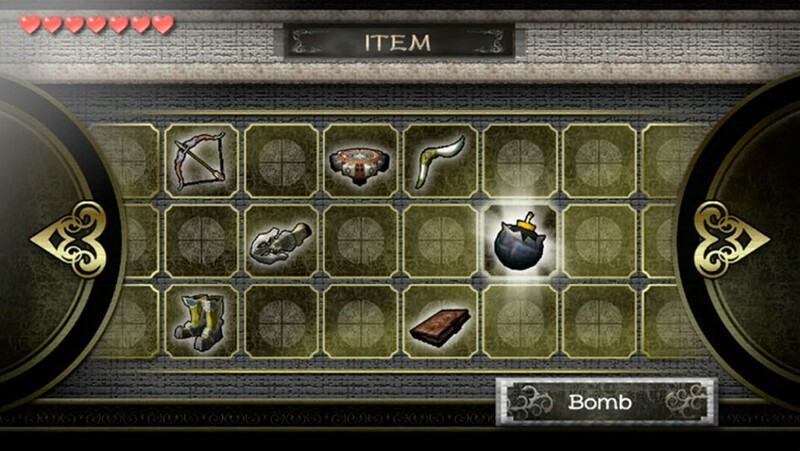 Obviously, Zelda is one of those games in which a lot of the gameplay is centered around the idea of items and tools that the player uses in various ways in their environment. And so, so far it’s just been me examining how I’d like to use that new controller on the interface there to allow additional control or easier control over the toolset that’s given to the player as well as how to open up new possibilities. We probably won’t see what he comes up with until well after the release of the console though. “Nothing is defined right now as far as how we’ll proceed [with Wii U Zelda].” While the HD experience demo shown at E3 used the screen on the controller to display the map and inventory, what other uses do you think Aonuma can come up with? Aonuma talks more about the HD Zelda experience, Miyamoto upending the tea table, Zelda online play for the Wii U, and the Japanese gaming market in the interview.